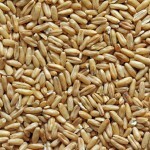 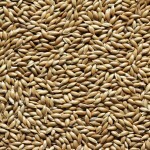 NZ Canary Seed | Topflite Ltd.
TopFlite is the largest producer of quality NZ canary seed. 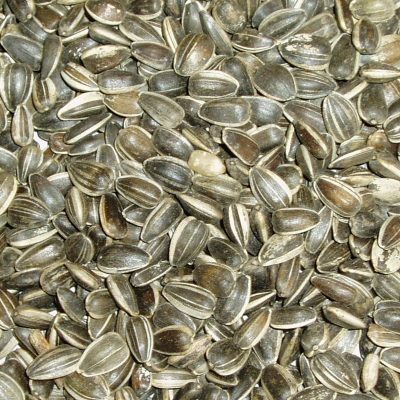 Because it is grown in the fertile soils of North Otago it is high in carbohydrates and protein for optimum bird health. 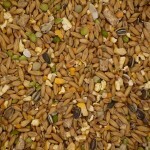 Available in: 20kg, 10kg, 5kg (4 per box), & 2kg (6 per box).